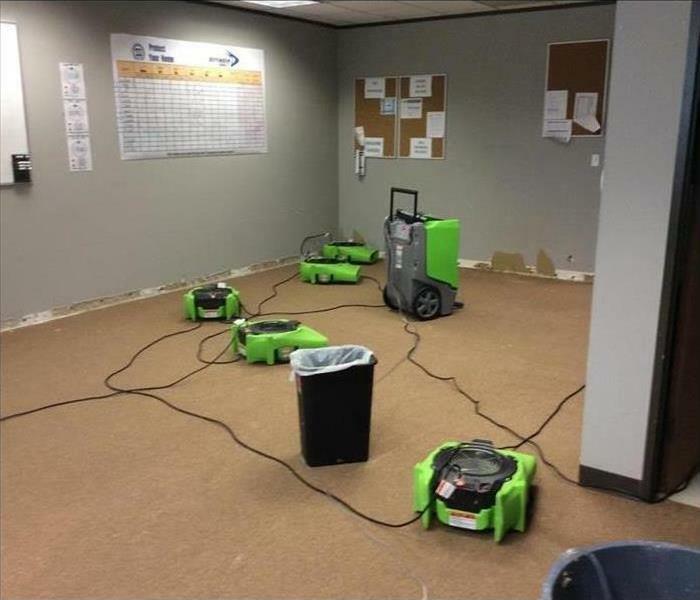 With over 16 years of experience serving the Bellaire, TX and surrounding areas SERVPRO of Galveston Island / Lake Jackson has been mitigating storm damage for quite some time! Our highly trained technicians have nearly seen it all! From the Tax Day Floods, quick bouts of severe flooding to Hurricane Harvey, we have the know how to quickly get you back to normal. We highly encourage you to check out our work here so you can get a better understanding of some of the jobs from a before and after perspective. Regardless of the type of storm damage we are ready for the challenge and our goal is to get you back to normal as quickly as possible while delivering the highest level of customer service! Why Choose SERVPRO of Galveston Island / Lake Jackson? When a storm hits your Galveston home or business, you need help immediately. 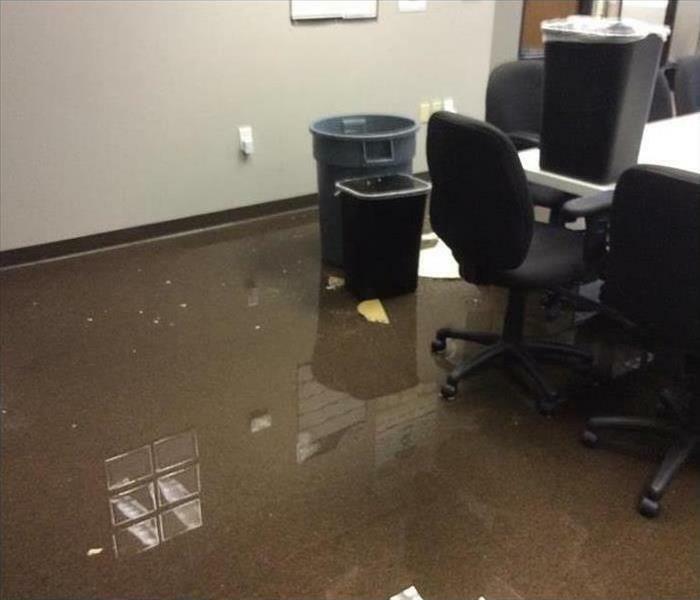 Our quick response will help prevent secondary damage and help reduce restoration costs. As a leader in storm and water damage restoration, SERVPRO of Galveston Island / Lake Jackson has the specialized training and expertise to restore your home back to its pre-storm condition. Our restoration process puts an emphasis on scientific drying techniques, progress monitoring and documentation. SERVPRO of Galveston Island / Lake Jackson is locally owned and operated—so we live and work here too, and are proud to be part of the Galveston community. We are also part of a national network of 1,700 with special Disaster Recover Teams that can respond with additional resources during catastrophic storms and major events.